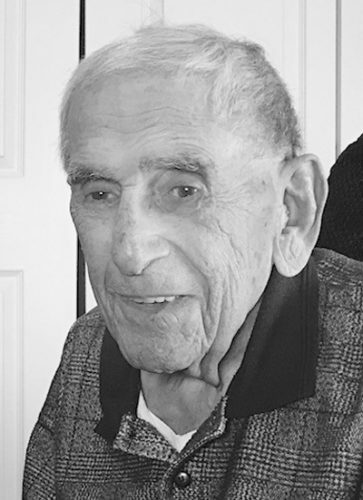 John C. Butner, 94, of 607 Erie Drive, Belleville, passed away on Monday, July 16, 2018. John donated his body to the Science Center of Philadelphia. 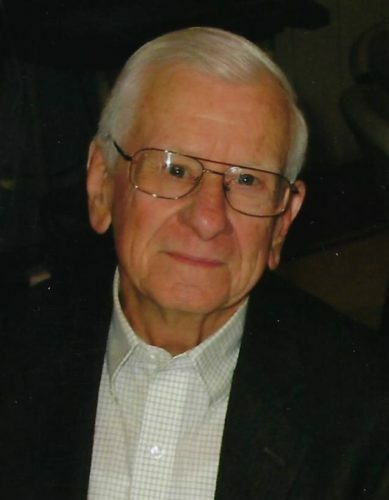 A memorial service will be held at 1 p.m. on July 28, 2018, at Valley View Chapel in Belleville. 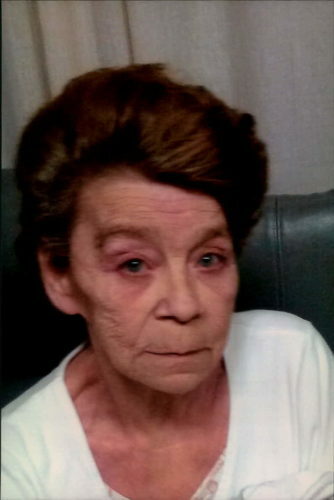 Catherine Mary (Zirwas) Allen, 51, of Port Royal, passed away at 6 p.m. on Tuesday, July 17, 2018, at her residence. Arrangements have been entrusted to the Brown Funeral Homes Inc., 100 Bridge St., Mifflintown, and will be announced later. 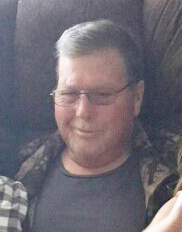 Blaine E. Hackenburg, 59, of Lewistown, passed away Wednesday, July 18, 2018. Hoenstine Funeral Home is in charge of arrangements which will be announced upon completion. 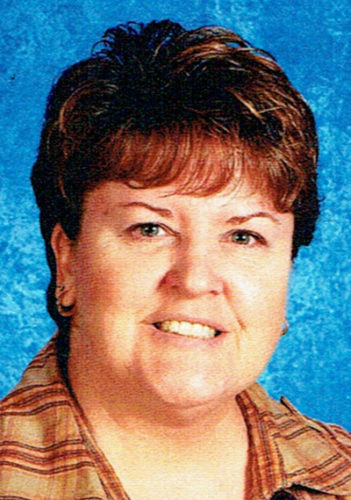 Paula S. Getz, 61, of Lewistown, went to be with her Lord and Savior on Tuesday, July 17, 2018. Heller-Hoenstine Woodlawn Funeral Home is in charge of arrangements which will be announced upon completion.